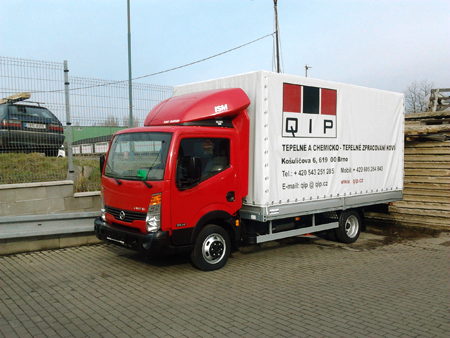 Transport of Orders | Q.I.P. Ltd. Upon the customer's request, the company will transport orders using its own vehicle in the form of a collection service.